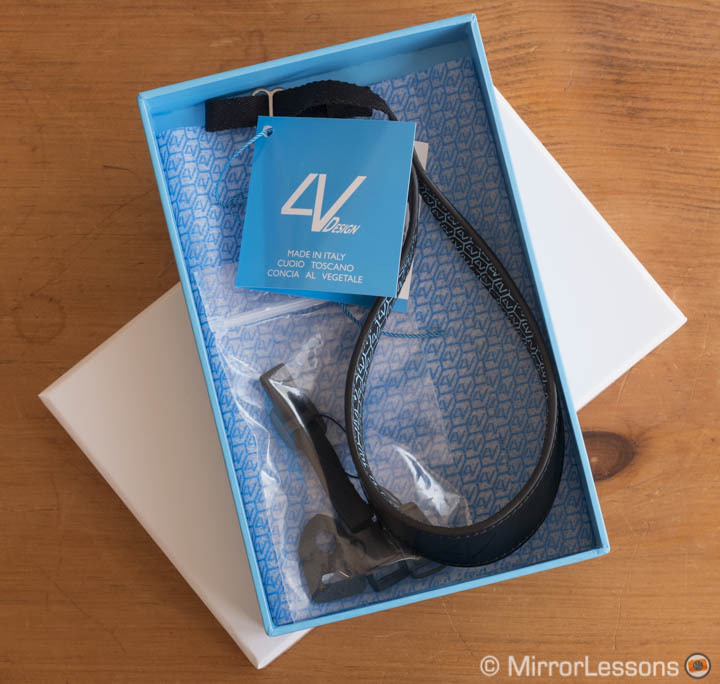 A few months ago we shared our review of the 4V Design Lusso, a hand-made leather strap produced in Italy that suits mirrorless cameras very well. 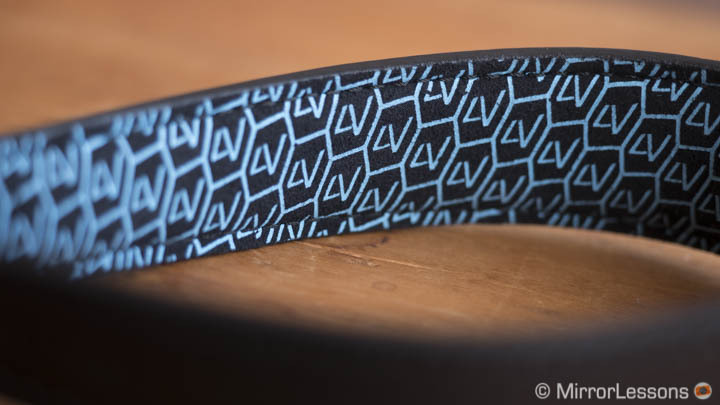 This time we’re taking a look at the company’s wrist strap line-up that is composed of two products, Ergo and Watch, kindly sent to us by the US and UK distributor MacGroup. Although they are similar in length, the two straps are designed for different purposes. The thinner Watch strap suits small and compact cameras better while the Ergo strap can also be used with larger bodies and interchangeable lens cameras. 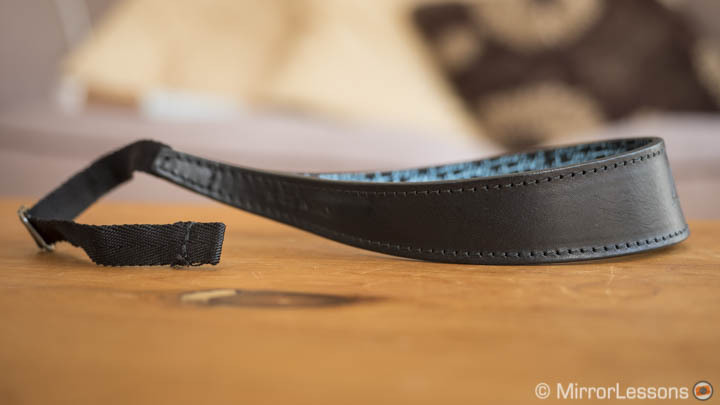 The Ergo strap has a pre-curved shape that makes it very comfortable to wear. It is definitely one of the characteristics that I appreciated the most during my time with it. It naturally adapts to your wrist and is comfortable to use with heavier cameras too. 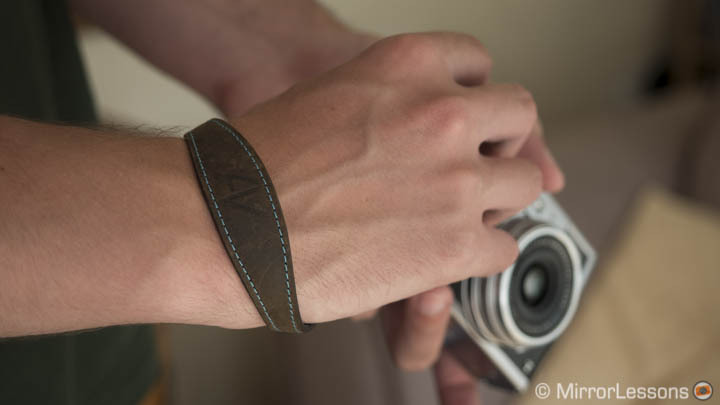 Its specific form prevents it from slipping away from your wrist. 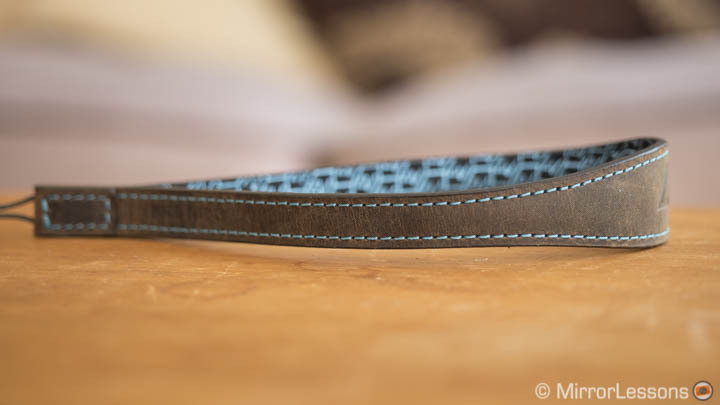 The external material is scented vegetable tanned Italian leather (Tuscany “Cuoio”) and is available in 5 different colours. 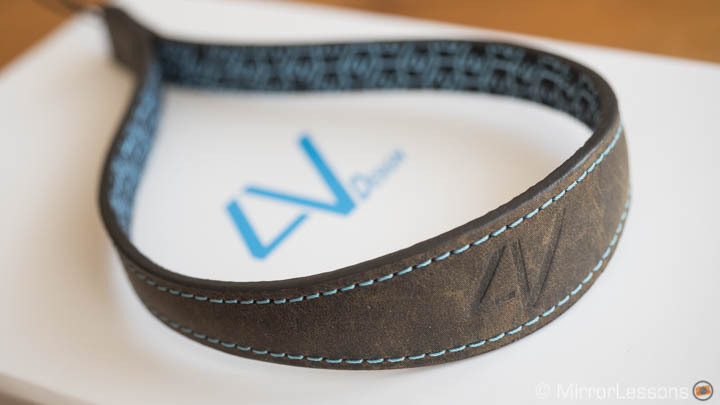 On the inside you’ll find a soft foam padding with Suede lining that adds extra comfort and stops the strap from sticking to your skin. 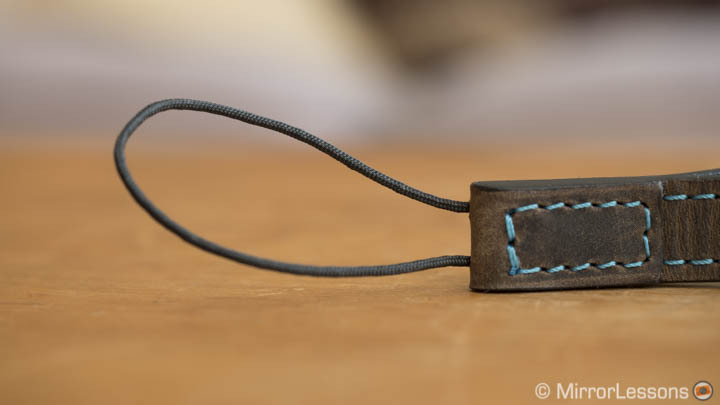 The hand-painted edges are an elegant touch. 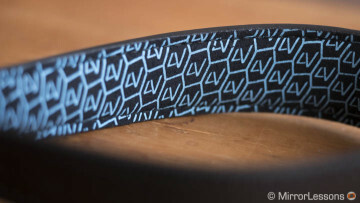 The 10mm attachment band is soft but very robust. It is made of polyamide which derives from military application bands. This characteristic sets it apart from the Watch strap because you can adjust the length (22-27 cm approximately). 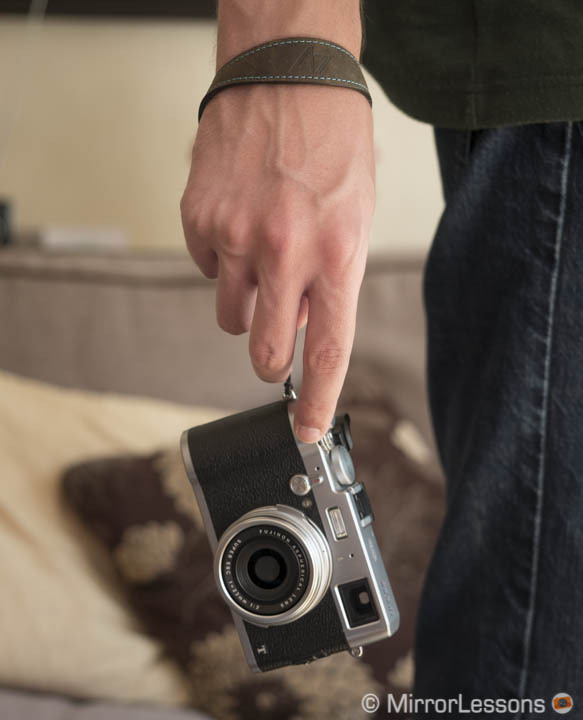 You can set the length according to the size and grip of the camera. One small complaint is that if you like to have it shorter, the leftover part of the band can be a little bit annoying. In my case with the RX1r II, I folded it multiple time around the split ring. 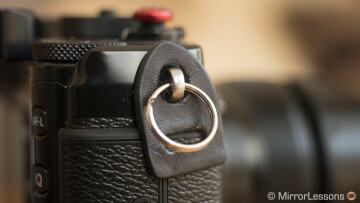 Included in the box you will find a rounded metal split ring and a small protective leather pad to prevent the ring from scratching the camera’s surface. Additionally you will also find two quick release attachments that not only allow you to easily remove the strap when needed but also to extend the overall length. The first is made of the same 10mm band found on the strap itself. 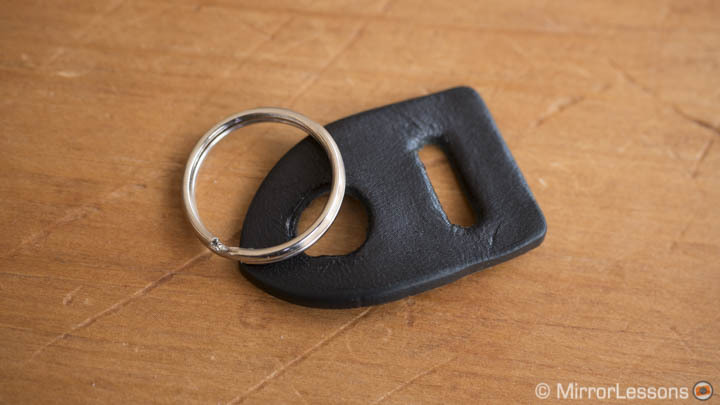 The quick release mechanism is a small plastic buckle and the length can be adjusted as well. The buckle is a little bit difficult to release but this gives it extra security. 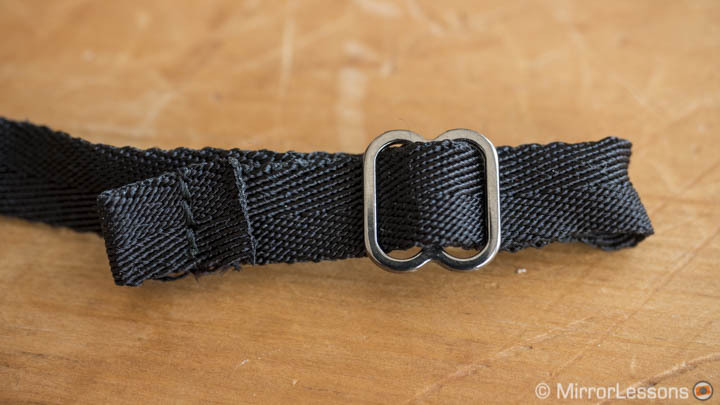 I tried to pull with force to see if the buckle would break away but it seems very robust indeed. 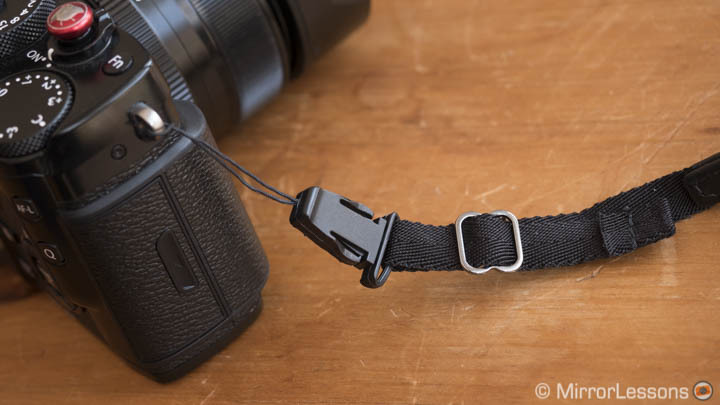 The second quick-release attachment has a simple cord that you attach to the camera strap eyelet directly without the need for a split ring or strap clips. 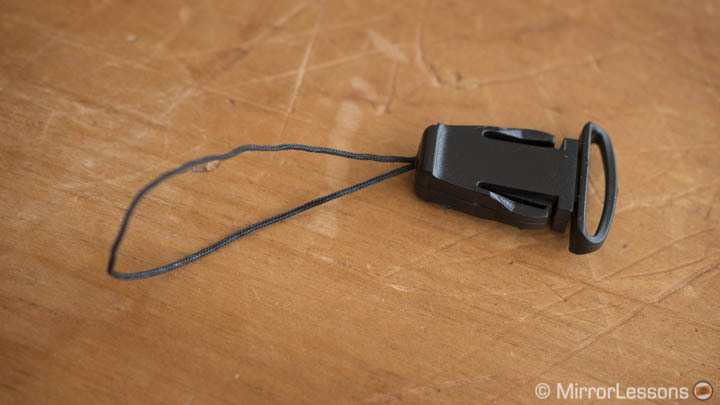 The plastic quick-release mechanism feels less robust than the other one. As such it works best with smaller and lighter cameras. Having two quick release attachments is very welcome. However I admit I didn’t find the need to use them. 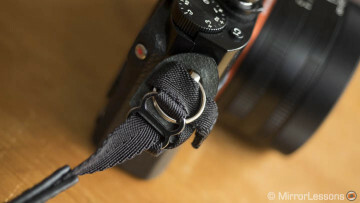 I like the idea of having my strap attached to the camera directly without extra buckles in between. 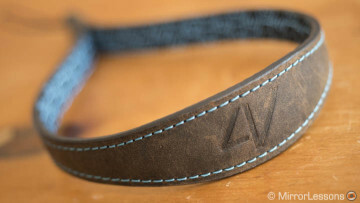 If you intend to use the wrist strap all the time, I can’t imagine that you’ll need them either. They are most useful if you constantly switch between wrist and neck straps. 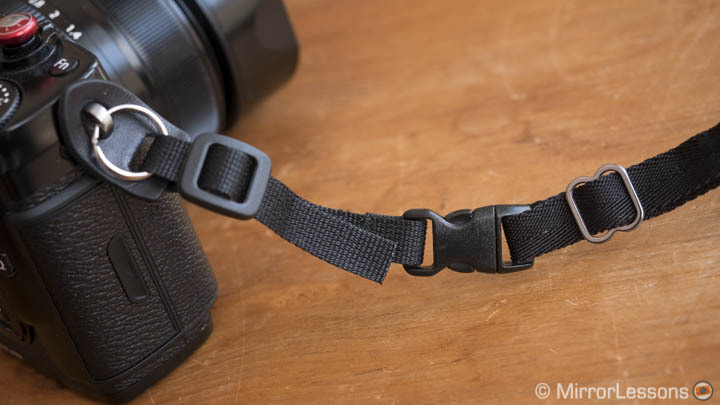 I also admit that I don’t like my wrist strap to be too far away from the camera and the quick release option inevitably adds some extra length to the set-up. Note that this is not a criticism but rather a very personal opinion. 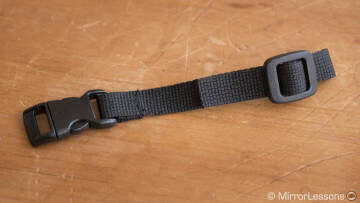 The Watch strap is smaller and simpler in terms of its design. Its name is inspired by the “watch” strap shape that makes it more comfortable to wear with the camera attached. 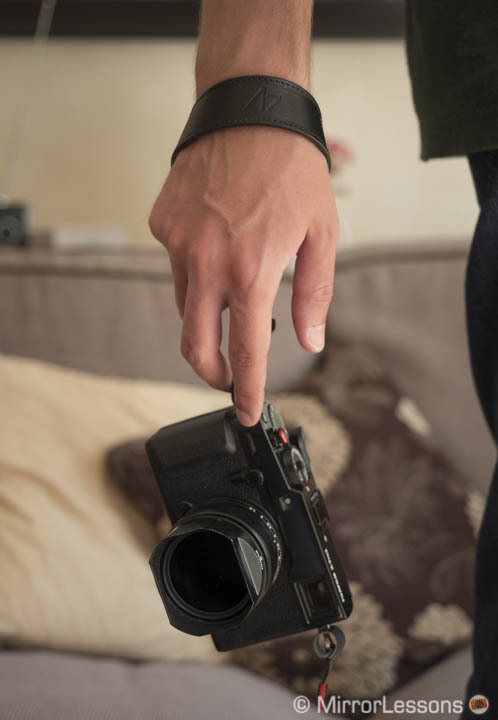 I used it with the X100T and I find the size to be just perfect. 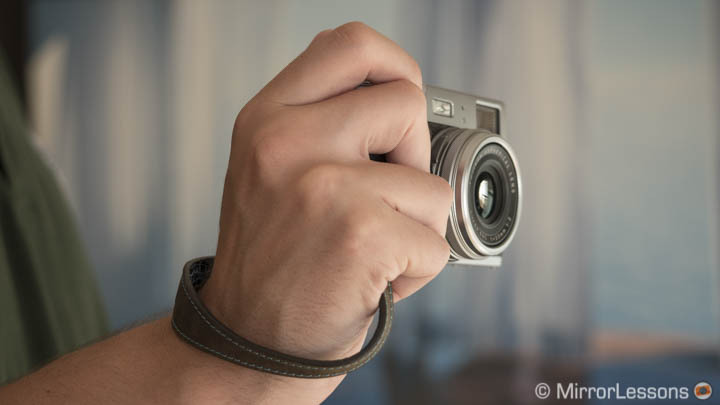 It is not intrusive and has a discreet yet elegant design that matches the camera very well. Its thinner form makes it very easy to fold around the camera and fit inside small bags. 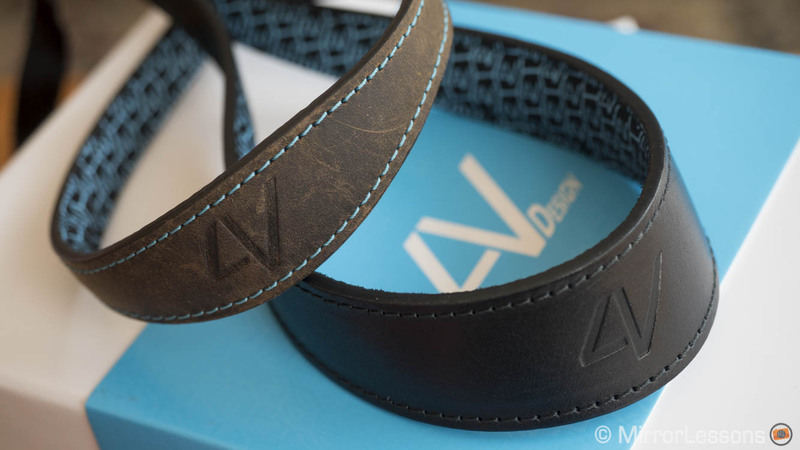 The materials are the same as those of the Ergo strap: Tuscany leather on the outside and soft foam on the inside. 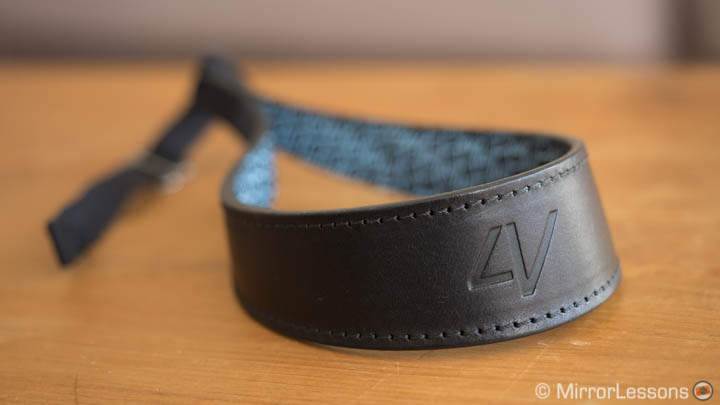 It is available in five different colours as well. The one you see in this article is the Green/Cyan version. 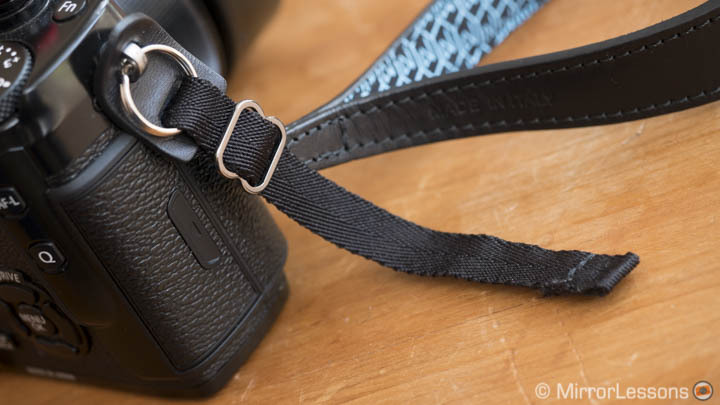 The attachment is a reinforced multi-core string meaning you can attach the strap to the eyelet of the camera directly without additional strap clips or rings. This means it is also easy to remove. It feels very robust and will hold a camera like the X100T securely. 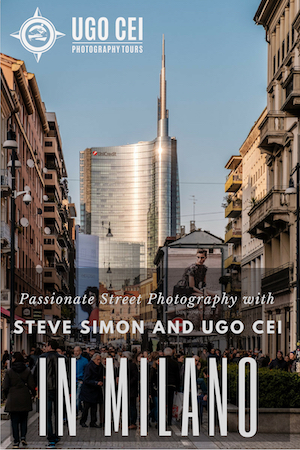 When it comes to attention to detail and the quality of the material, it is hard not to praise the Italian company for its very fine work. 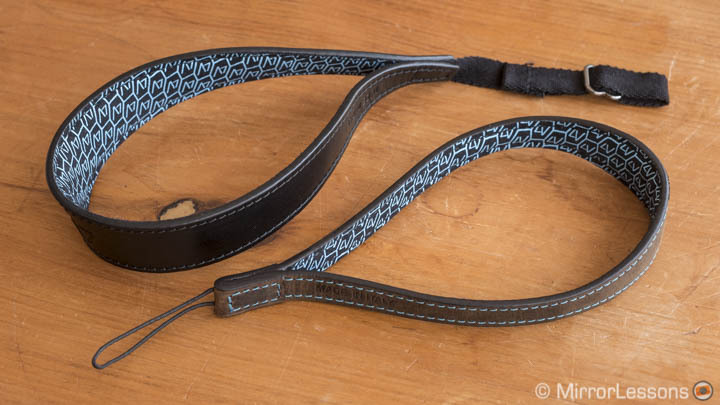 These straps feel robust, are elegant, and avoid the cliche of the classic “old fashion” leather design. 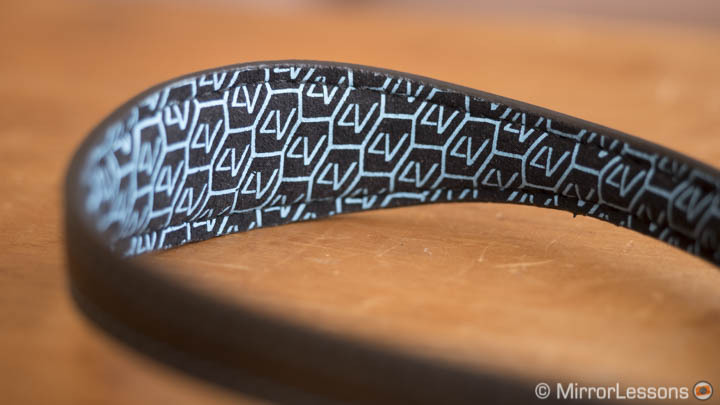 Not to mention that they are very comfortable to wear and use. 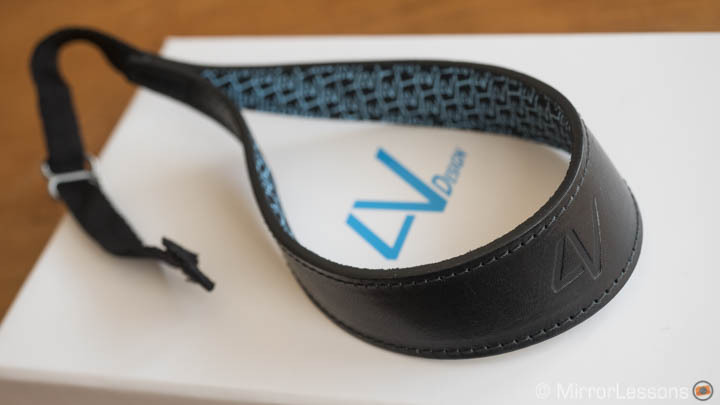 Like the Lusso neck strap, they come at a price and that may put many of you off since there are lots of good wrist straps available at a lower price. 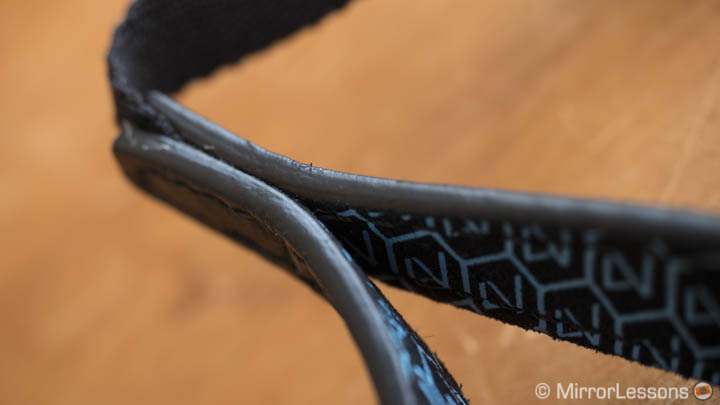 All I can say is that you are paying for a premium product whose quality is evident from the very moment you open the package from the box right down to all the small details. 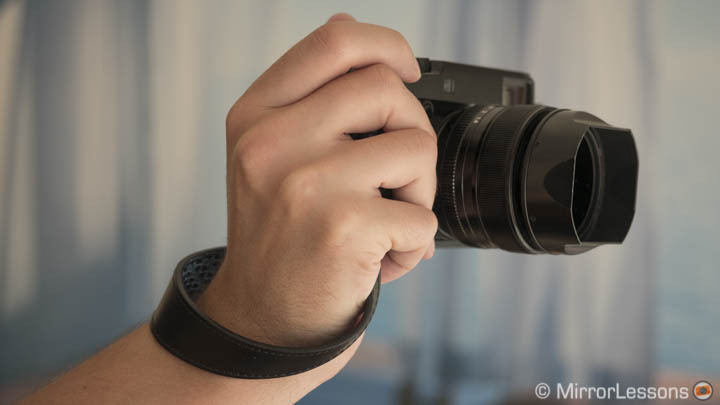 Finally, whether you should choose one or the other really depends on the camera you intend to use it with and how large your wrist is. Personally I would go with the Ergo because even if you don’t need to extend the length of the strap, you might prefer the extra padding. 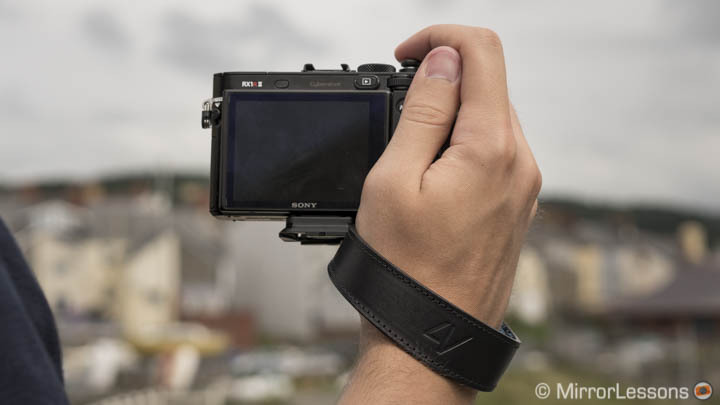 For a small camera the size of the X100T or smaller, the watch is perfectly comfortable as well. 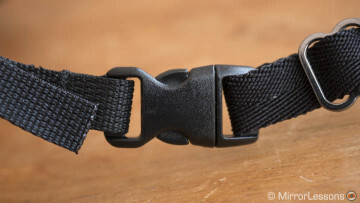 Note that the two straps exist in one size only so if you have a fairly large wrist, the Ergo might be more appropriate.